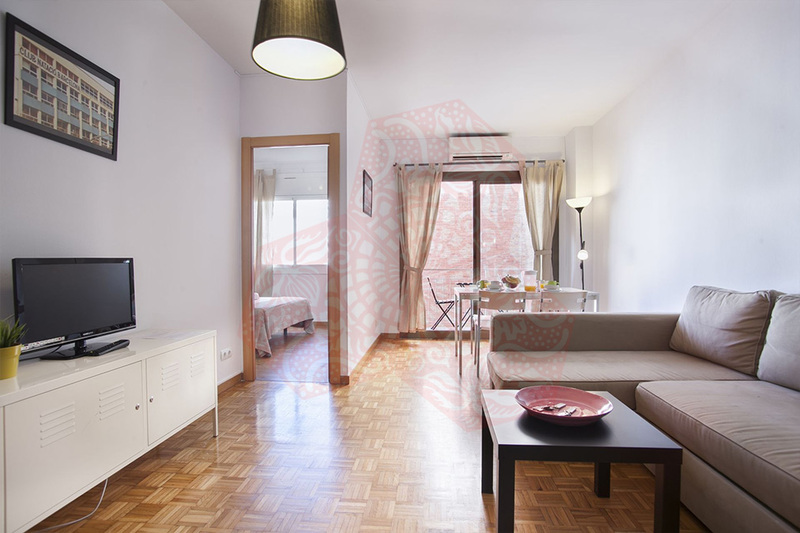 Use the form below to contact accommodation BCN BB 4P ALIBEI MARINA directly. 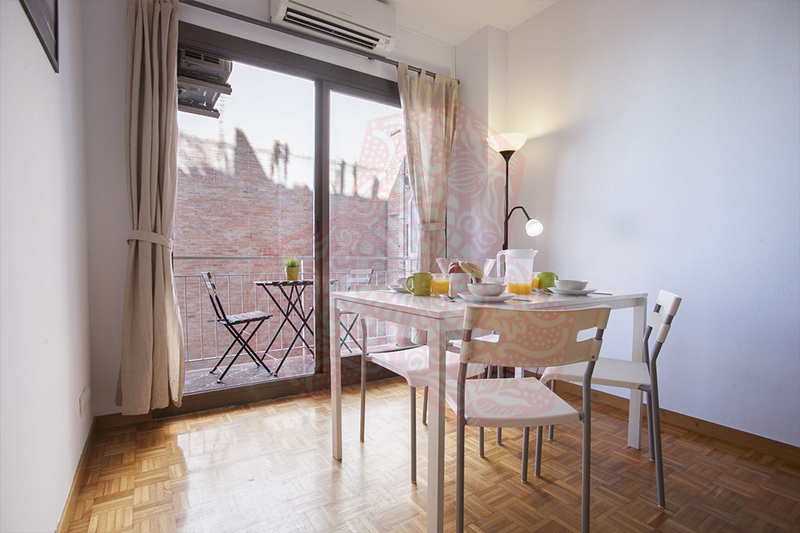 BCN BB 4P ALIBEI MARINA (110m2) provides the perfect spot for an exciting and relaxing city break in Barcelona. 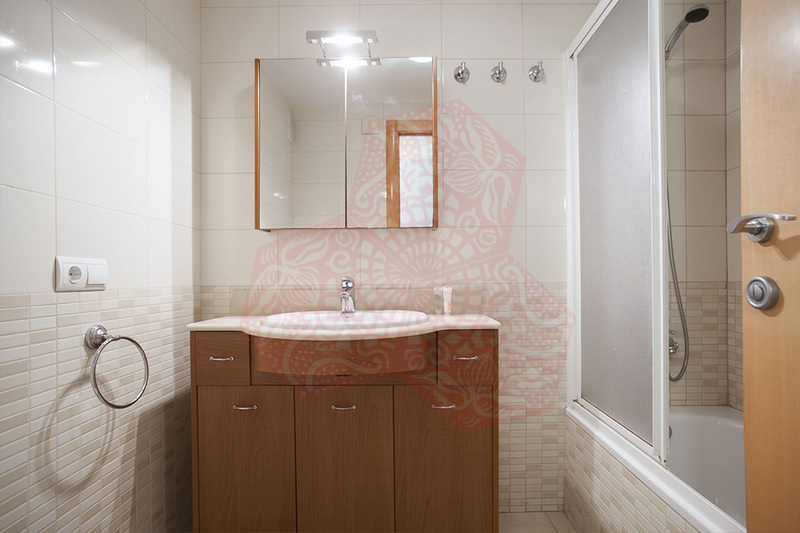 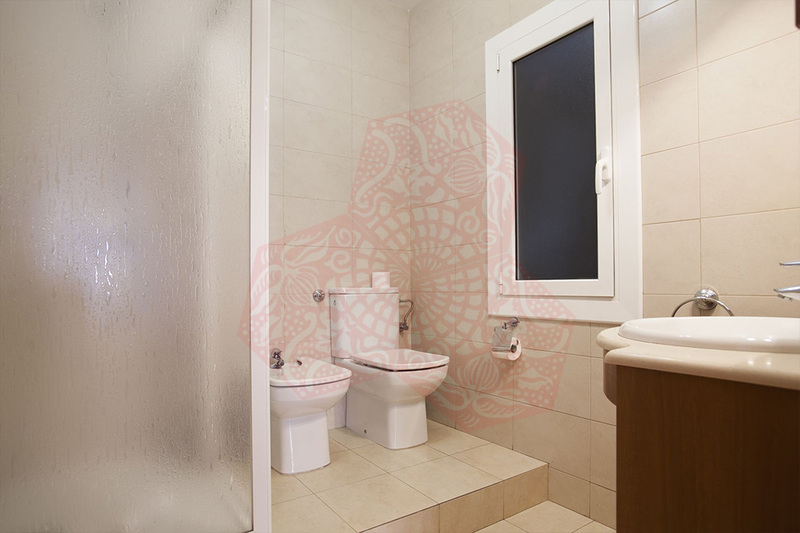 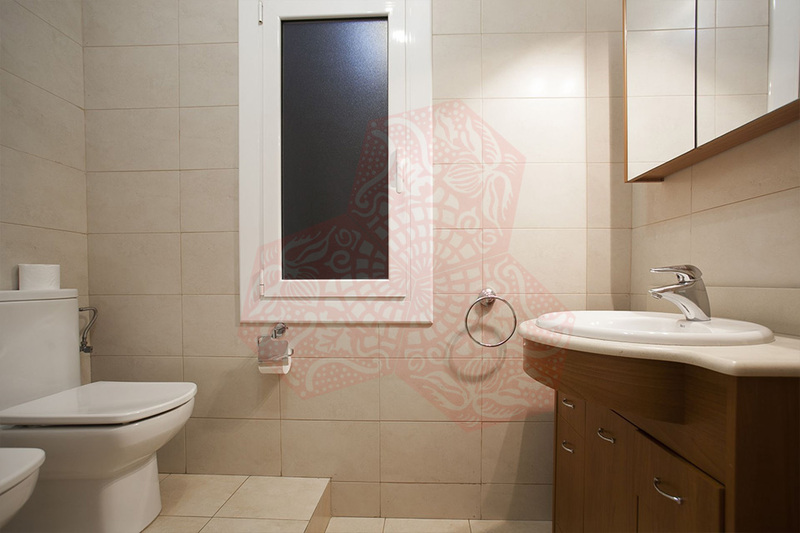 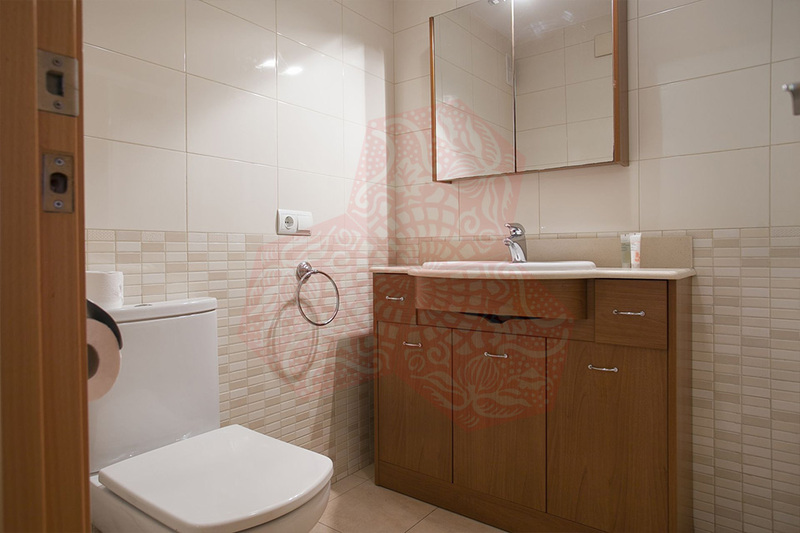 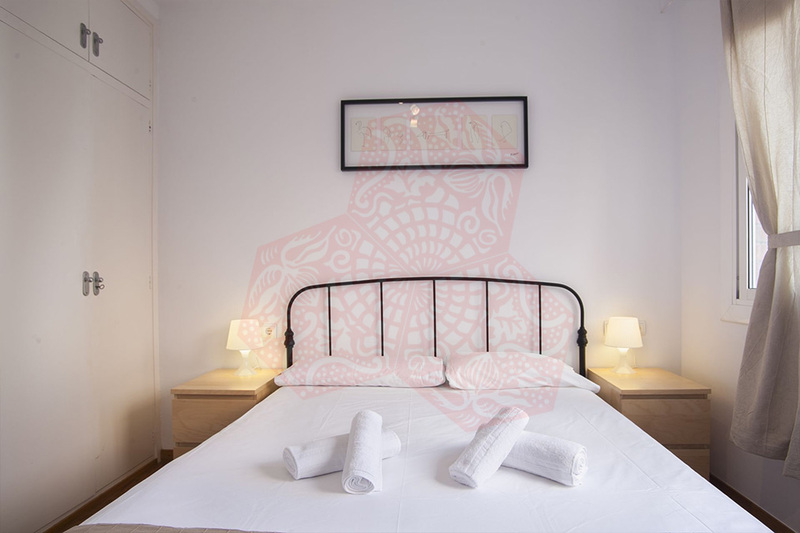 The apartment enjoys functional and classic design allowing you to feel both comfortable and relaxed. 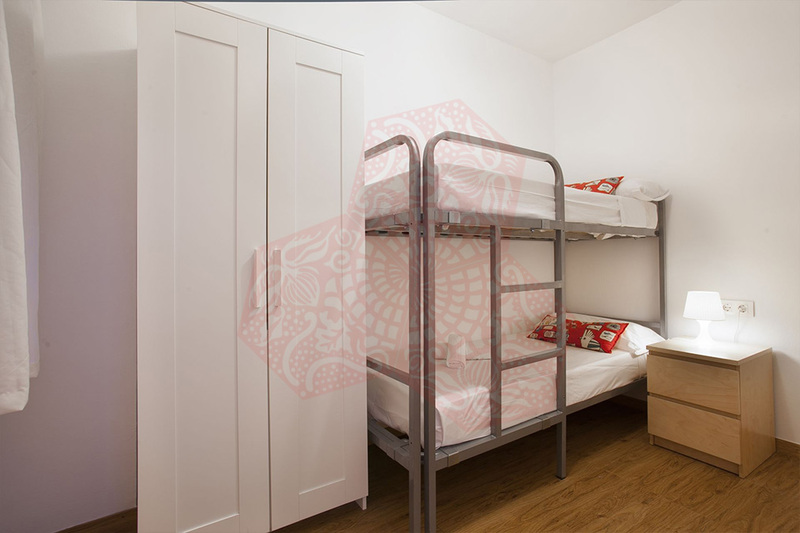 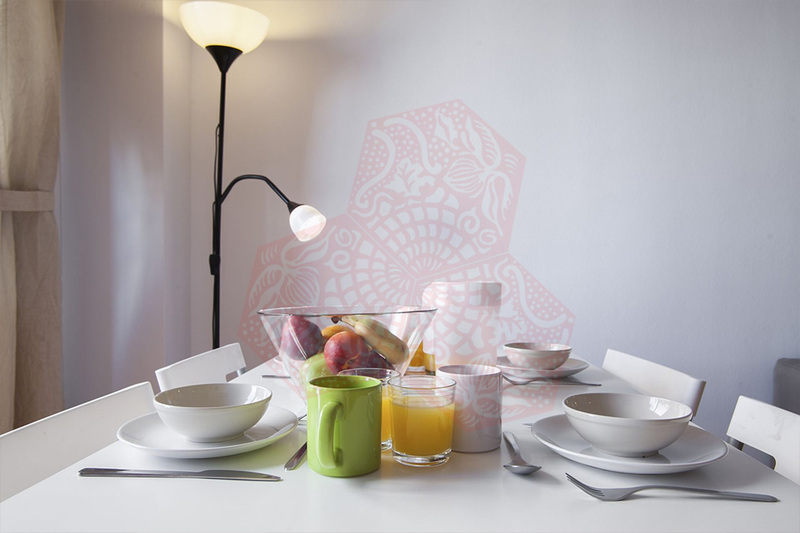 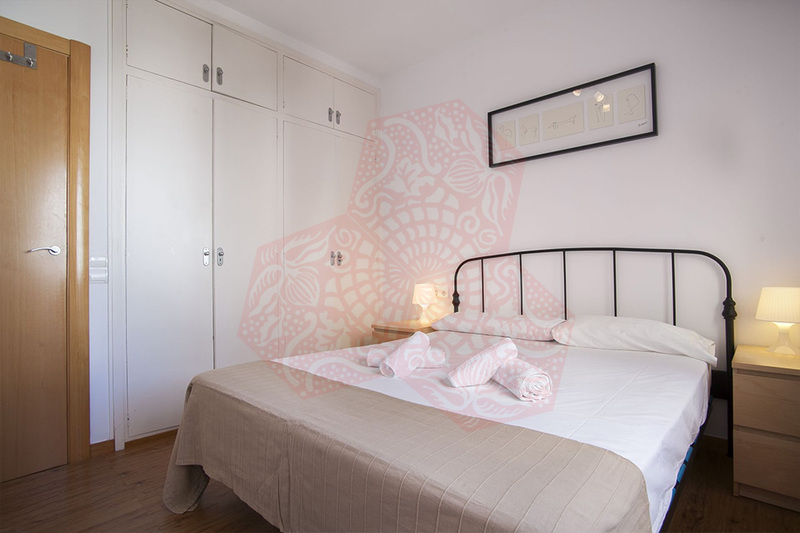 The apartment consists of three bedrooms, one double bedroom, one single bedroom and one with bunk beds, a fully equipped kitchen for your home-made dinners and two full bathrooms. 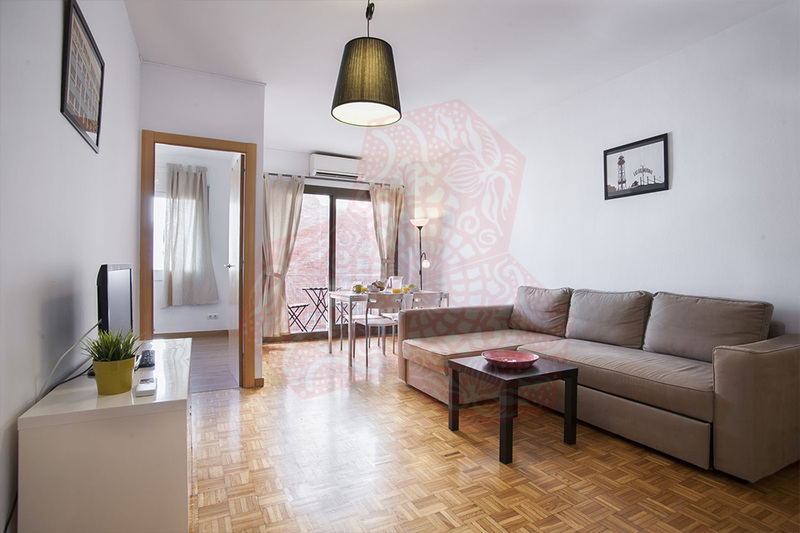 The large living room is divided into two areas: a dining room and a living area with a sofa that converts into a bed for extra 2 guests if necessary, and has access to a balcony, perfect for your morning coffee. 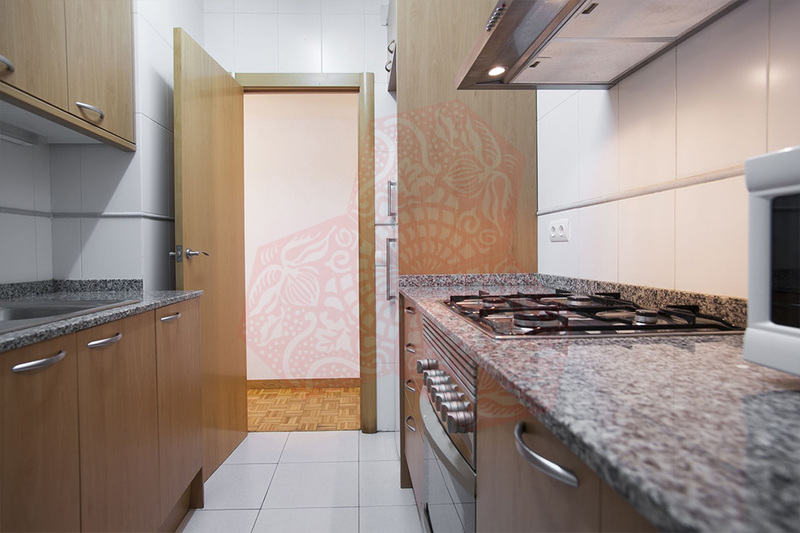 It also offers its guests all the comfort and convenience of home-away-from-home, from a fully equipped kitchen to all the amenities such as TV, Internet Wi-Fi to be connected with your family and friends at all time. 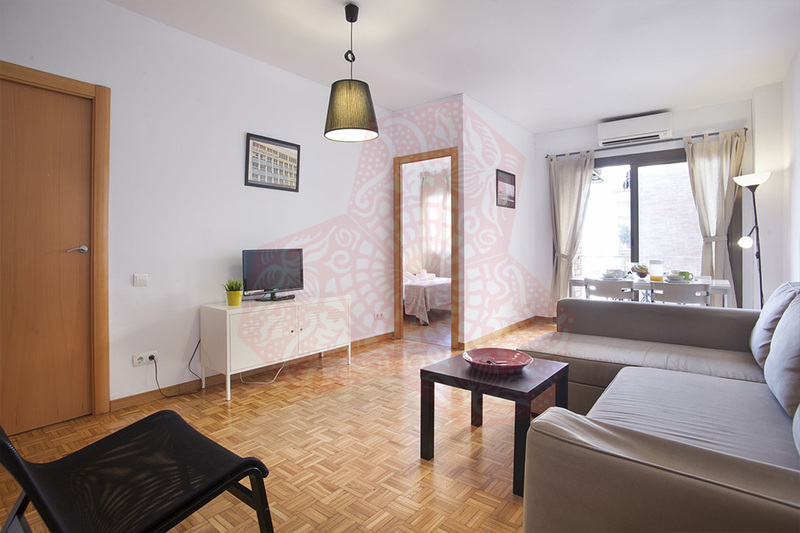 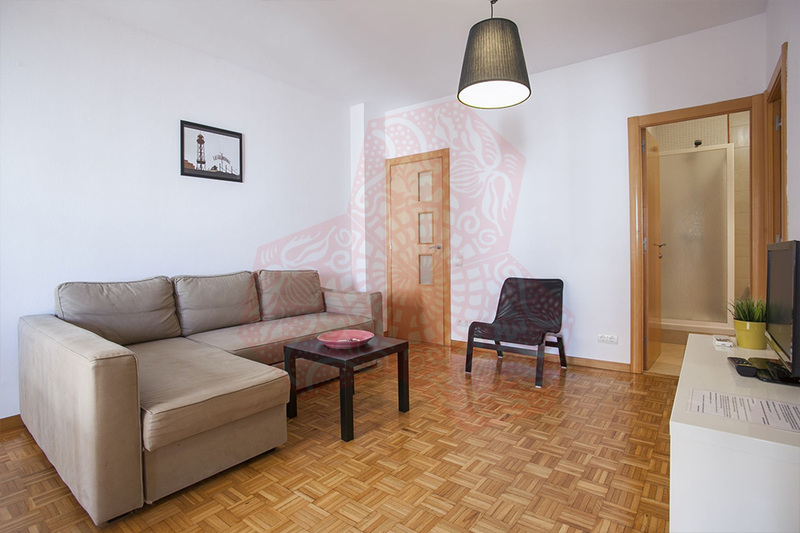 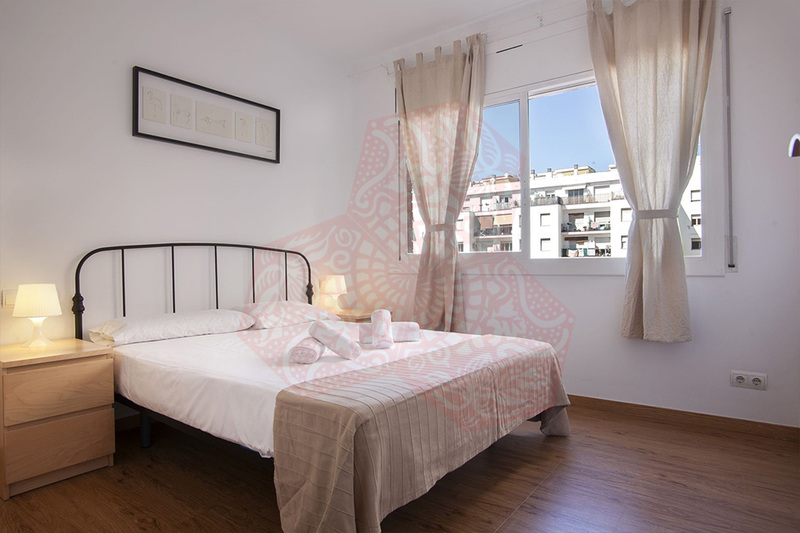 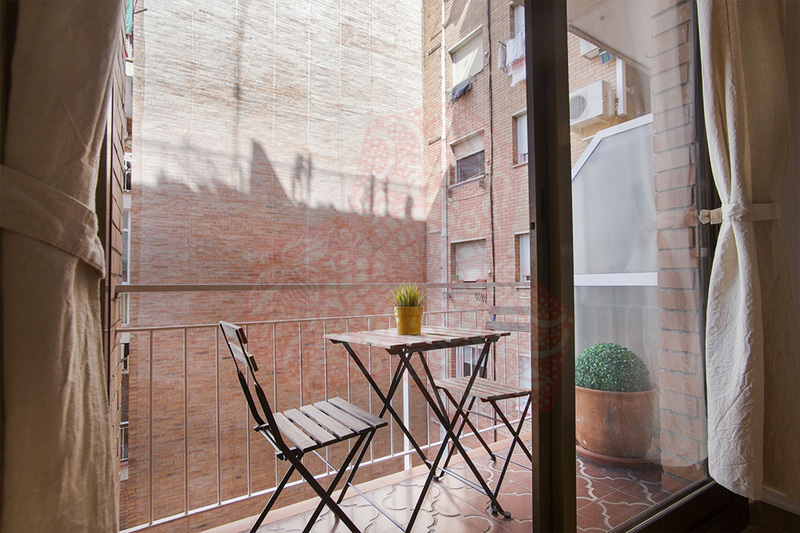 Accommodating to 5 people (up to 6 if making use of the sofa bed), a holiday stay in this conveniently located apartment is the perfect choice for families with children as well as groups of friends visiting the Catalan capital. 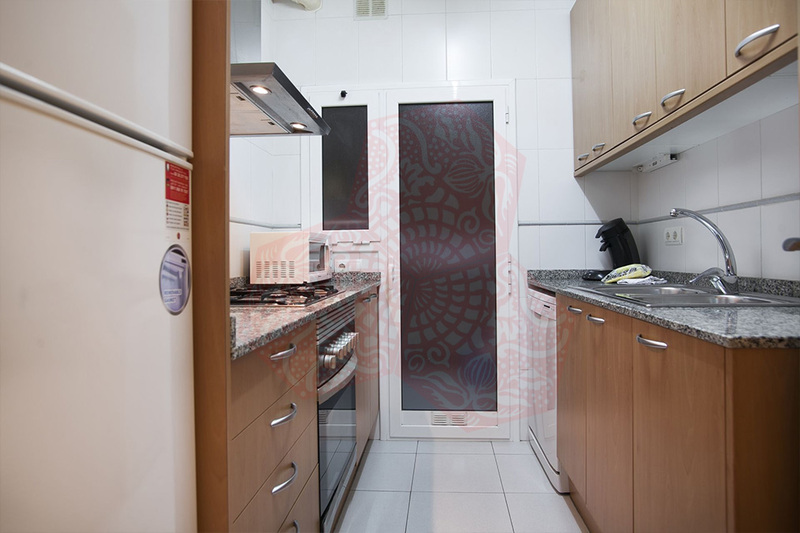 BCN BB 4P ALIBEI MARINA has heating and air conditioning throughout. 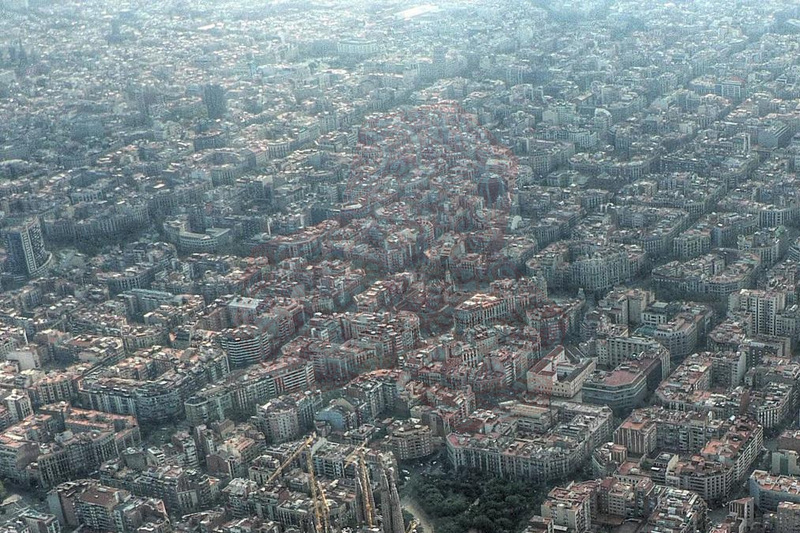 There is also free WiFi.